what was coming, meaning today! middle of a "9" letter word ..... Jer-USA-lem. Nine letters and "9" means Judgment shown below. day true Prophet yours truly was born on Leo the Lion month of August day "22." "22" going back to wallowing in the mud along with the Dogs who has returned to their own vomit. includes the Dogs, looking downward into hell. Bush 43 ... Trump 45 and all three of these men were born in year "46." and come back to Almighty God! Demon you can see the head of Satan, the Dragon over the Church of today. yet fo come, meaning today! 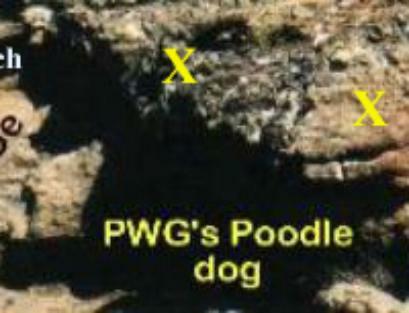 bones, is the head of G.W. Ministry first began 33 years ago and is seen in Daniel 9:24 added is "33." 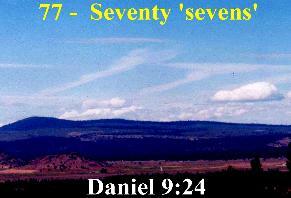 Read this verse because it says, "77" is decreed for your people and land to stop sinning and etc. number in cloud form over my home some years ago that ties to Daniel 9:24 added is "33." I lived in the foothills below the numbers "77" for "28"
you out as I show you below in Ezekiel 28:1-10.
wealth your heart has grown proud. the presence of those who kill you? 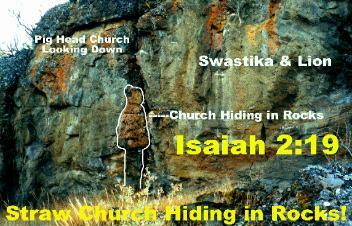 Ezekiel 28 verse 1-10 in no uncertain terms. hairdo ... a match also seen below hidding.